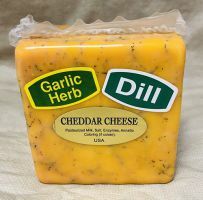 Garlic and Dill Cheddar 1 lb. 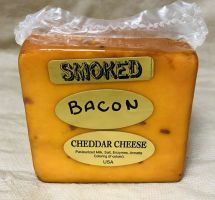 Hickory Smoked Bacon Cheddar 1 lb. 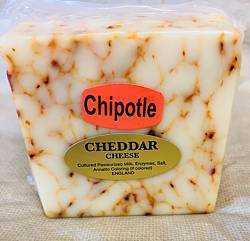 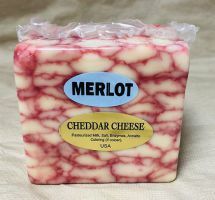 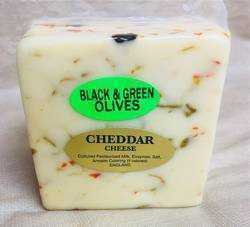 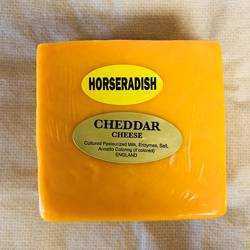 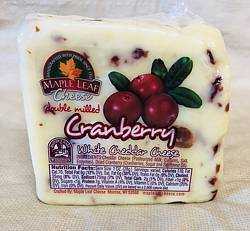 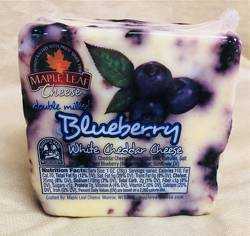 Medium Cheddar Cheese - 1 lb. 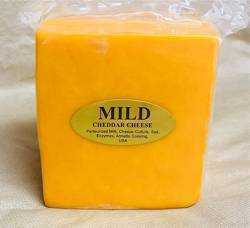 Mild Cheddar Cheese - 1 lb. 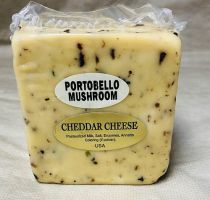 Portabella Mushroom and Chive Cheddar 1 lb. 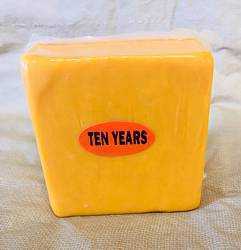 Sharp Cheddar Cheese (1-Year Old) 1 lb. 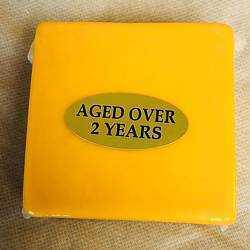 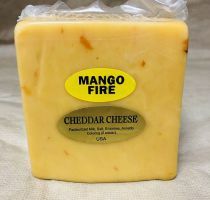 Sharp Cheddar Cheese (2-Year Old) 1 lb. 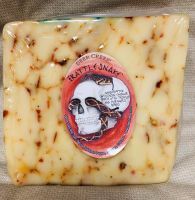 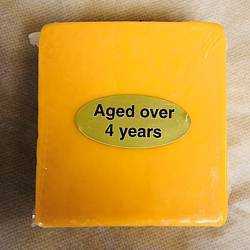 Sharp Cheddar Cheese (4-Year Old) 1 lb.